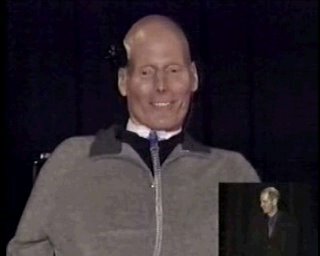 Christopher Reeve's last public speech, made at the Rehabilitation Institute of Chicago's 50th Anniversary Dinner. Shot by members of the Revolutionary Association of the Women of Afghanistan, using both a regular and WITNESS hidden camera, RISE documents the lives of Afghans following the recent American-led military campaign. RAWA members interview refugees, victims of factional fighting and Taliban abuse, as well as residents who witnessed the recent bombings of civilian homes. RAWA spokeswomen call for gender equality, democracy, freedom, and an end to foreign military intervention.